MON – THU 6.20 PM. 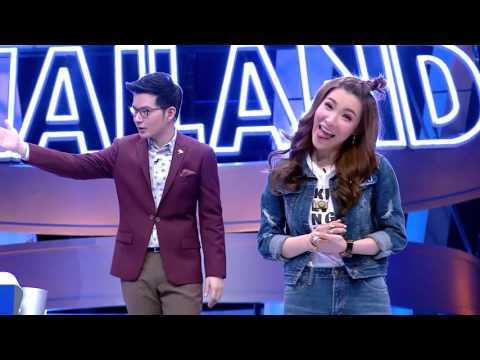 The most thrilling and intense quiz show in Thailand. 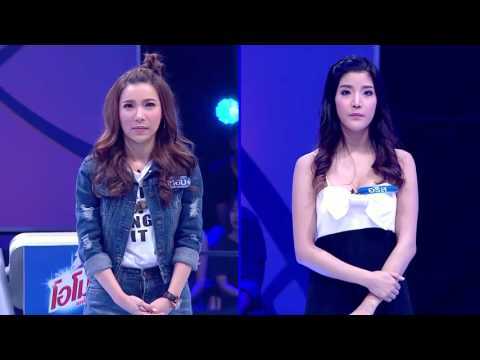 Still Standing Thailand knocks both the contestants and viewers off their feet. It is a highest ratings prime time game show format offers a hero the chance to win 30,000 USD cash prize in each episode by out guessing ten opponents in ten fast paced and dramatic trivia battles. As the clock winds down, the hero must fight to be the last one who is still standing on the stage. Anyone left scrambling for the answer while the time is run out, they will literally be dropped from the game straight through the studio floor.